CIOs and CISOs are being put to the test everyday as a growing number of hackers from across the globe take aim at higher education. Their target? A diverse trove of valuable data and IT resources. Cyber threats aren’t new for campuses, but what’s different today is the severity of threats and the consequences of successful exploits, which is prompting campus IT professionals to update their security policies and reevaluate their strategies for investing in cybersecurity solutions. 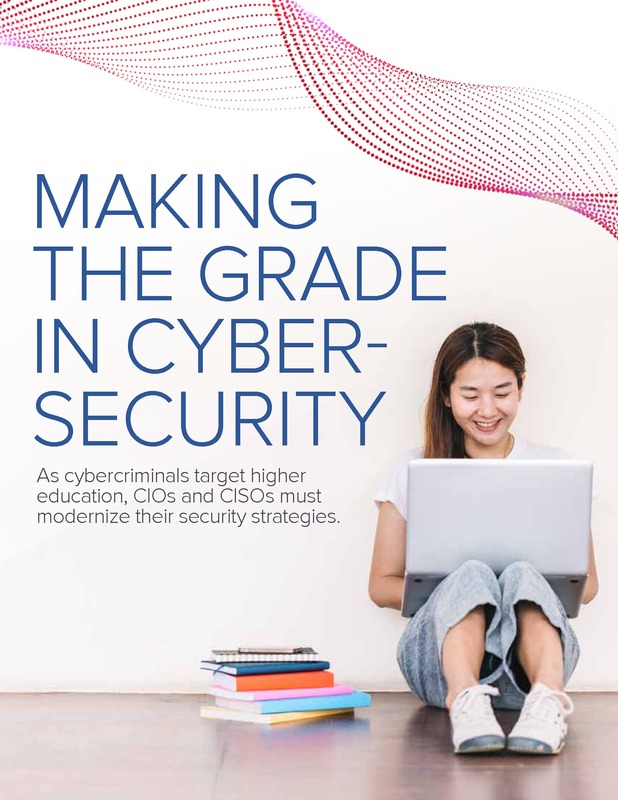 This paper highlights the unique security requirements higher education faces and offers a practical plan for better protecting valuable data and IT resources.